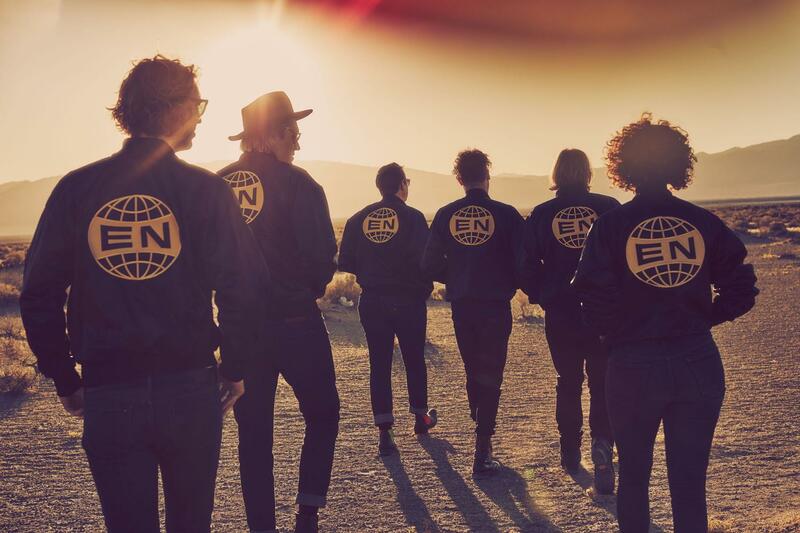 Arcade Fire's Everything Now made its full debut this past week, and it's getting rather mixed reviews -- as often happens when a band is deemed Important and the critical bar is set very high. 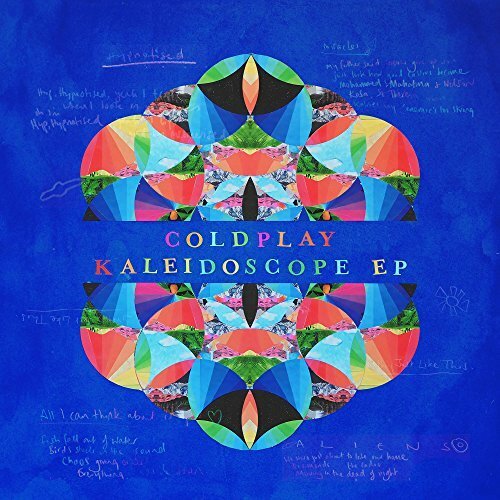 The album is indeed a bit uneven, and some of the lyrics are preachy or trite. But rather than look for flaws, we look for solid tracks that will add flavor to our Marvelous Mix. We've been enjoying the title cut and "Signs Of Life," and now we're featuring "Put Your Money On Me" in our New Music bin. 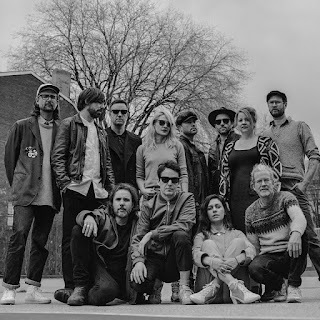 We dip again this week into Broken Social Scene's Hug of Thunder album for "Halfway Home," a glorious commotion of guitar and strings and horn and voices that seems to keep all 13 or so band members busy. The lyric is mysterious and a bit harrowing: "You said we're halfway home / You said survive ... If you never run, never run / How they gonna catch you alive." 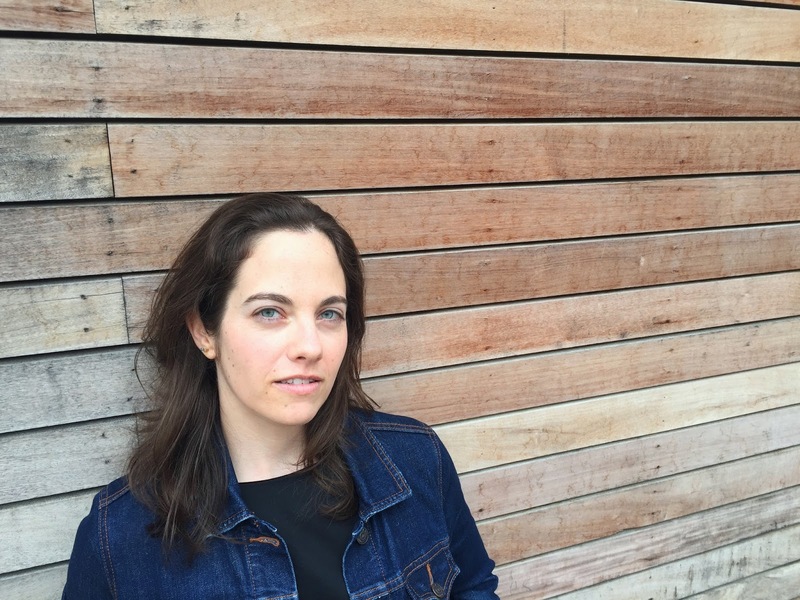 As we always strive to mix things up, our next pick this week comes from singer-songwriter Shawna Caspi, one of the independent artists we play regularly on Birch Street Radio. 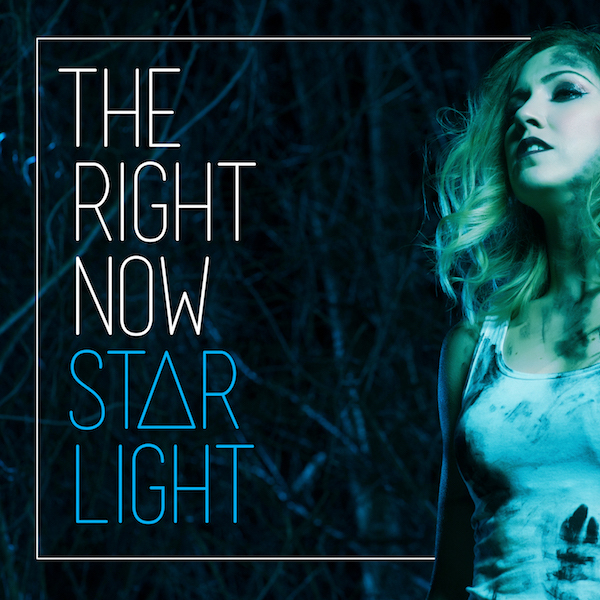 Her fourth album, Forest Fire, is due in September, and the first track to spin out is "Never Enough." It's a story of a mother's desperate prayer for her troubled son, "calling up to heaven and hoping for a little relief." Over a gentle acoustic arrangement, Caspi's bell-clear vocal is evocative but not sentimental. Also coming in September is the third album from The Lone Bellow, Walk Into A Storm. 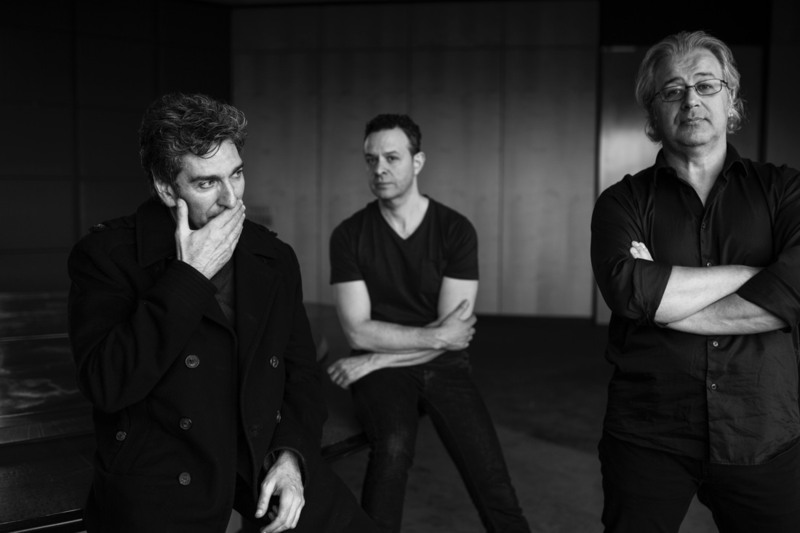 The preview single, "Time's Always Leaving," is a rousing number with the trio's trademark full-throated harmonies, and a clever lyric about a personified Time that keeps looking at her watch, impatient to move on. 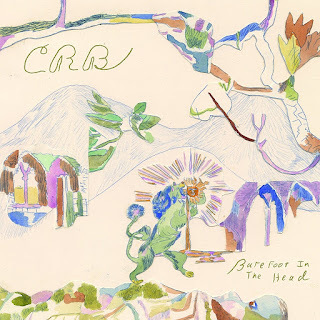 And from the Bellow's Brooklyn/Nashville folk-rock we jump to the California/Southern blues-rock-jam sound of the Chris Robinson Brotherhood. This hard-working crew is out with its fifth full-length album in as many years, Barefoot In The Head. AllMusic.com calls the ex-Black Crowes frontman and his bandmates "torchbearers, carrying hippie blues traditions into a new century." Our pick for this week's New Music bin is "Behold The Seer." 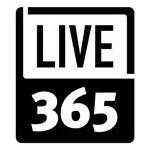 We play one of our latest 15 New Music picks at the top of each hour of our live stream. If you'd like to hear all five of them right now, here they are, made into a set on Mixcloud. From Alabama by way of Nashville come the Banditos, a six-piece group that, like so many of the best new acts, mashes up various musical styles to create its own. Writing about their debut album, NPR said, “Three vocalists, a wicked guitarist who also plays pedal steel, a banjo, an upright bass and a hot-footed drummer guarantee that every song they play is stuffed with crazy rhythms and melodic energy.” They've just released their sophomore effort, Visionland, and it displays their wide range. We're putting bar-band-rocker "Fine Fine Day" into our New Music rotation this week, and we'll be spinning other tracks as well. 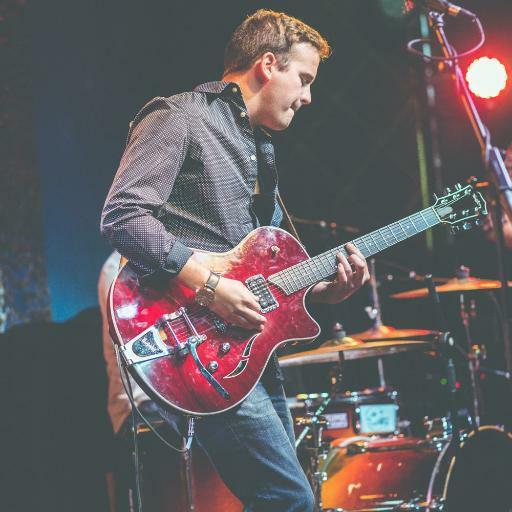 Another Southern-flavored rocker entering our new-releases bin comes from Atlanta-based The Georgia Flood, one of the many indie bands we've featured before on Birch Street Radio. 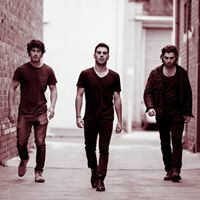 The group consists of brothers Brooks Mason (vocals/guitar) and Lane Kelly (bass) plus their long-time high school friends, Gavin Deleshaw (guitar) and Damien Navarro (drums). 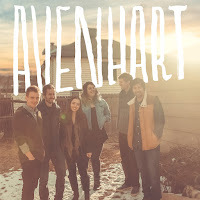 It's only been six months or so since they released their debut album, but they're out with a new single, "Take A Hit." When you think "new indie pop-band from Austin, Texas," you probably don't picture four moms in their 30s and 40s. But ... well, why not? Andra Liemandt was inspired by her daughter's music lessons to take up drumming. 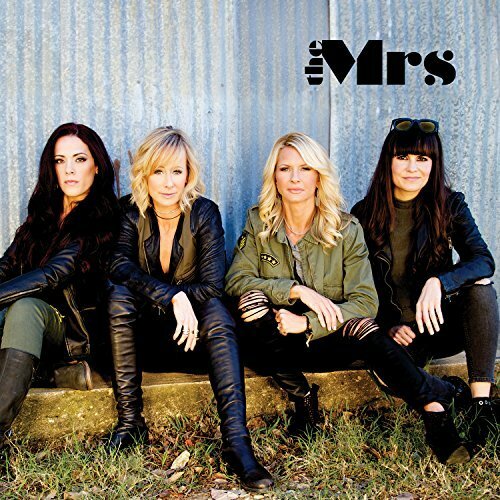 She and long-time friend and tech-company co-worker Jenny Mason, who plays bass, recruited keyboardist Larissa Ness and guitarist Mandy Prater to form The Mrs, both to express their creativity and to spread a message of empowerment for women and girls. From their self-produced debut album we're picking the extremely catchy "Somewhere To Go." The ubiquitous Dan Auerbach, from his Waiting On A Song solo album, with the self-deprecating "King Of A One-Horse Town." And the irrepressible Coldplay with the best track (in our opinion) to emerge from the new Kaleidoscope EP. The Brian Eno collaboration "A L I E N S" is a timely song of refugees, with a 5/4 rhythm giving it a suitably nervous feeling. We're trying something new this week: Using Mixcloud to give you our New Music picks in one package. 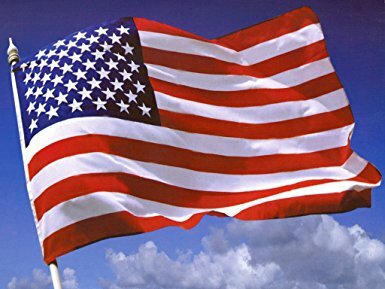 We may do more with that platform in time. As always we welcome your feedback! 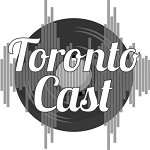 This week's New Music picks range from Canadian folk, to Americana, to dream-pop, to Australian rock. 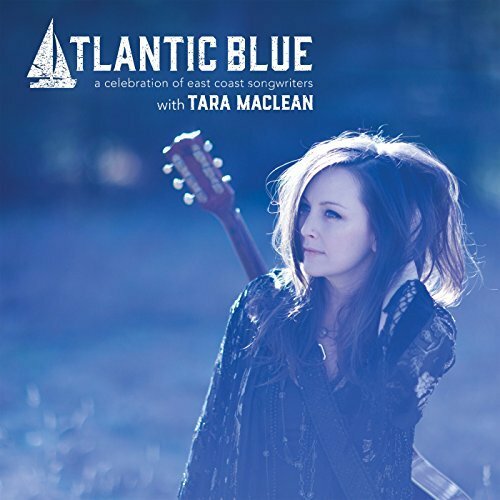 Tara MacLean lives on Canada's West Coast but grew up on the East Coast and celebrates the Atlantic music tradition on her first release in nine years, Atlantic Blue. 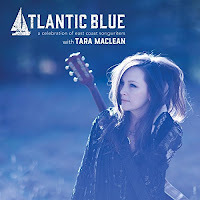 Although a songwriter herself, here she devotes herself to covering works by other Atlantic artists. We've chosen the title track (written by the late Ron Hynes from Newfoundland) to feature in our New Music bin. 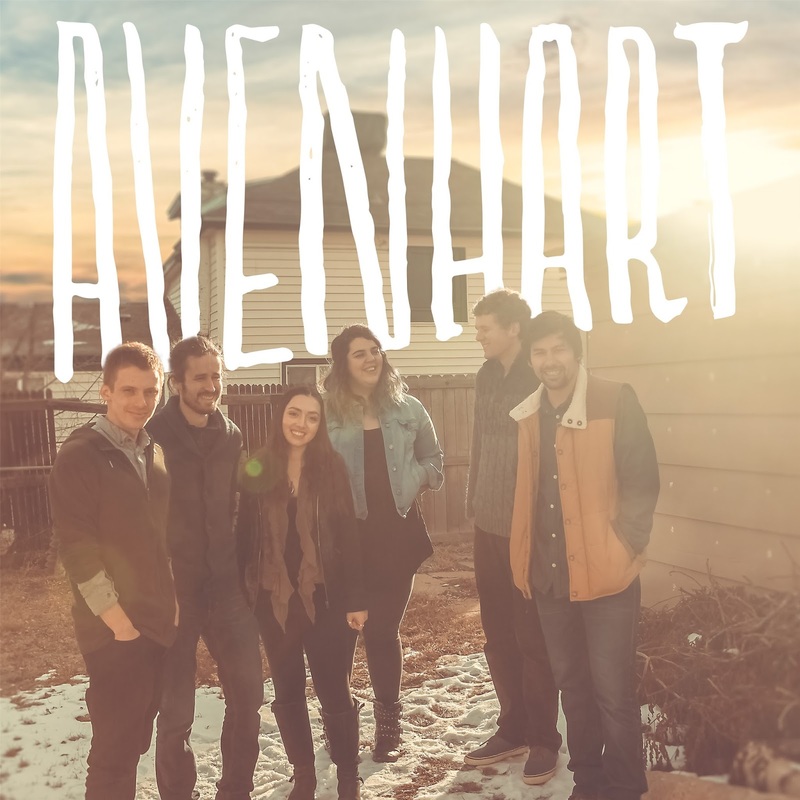 Folk and bluegrass traditions form the background for Avenhart, a six-piece from Denver. Members of the band came together in a Colorado University bluegrass ensemble, and were later joined by lead singer Andrea Pares. 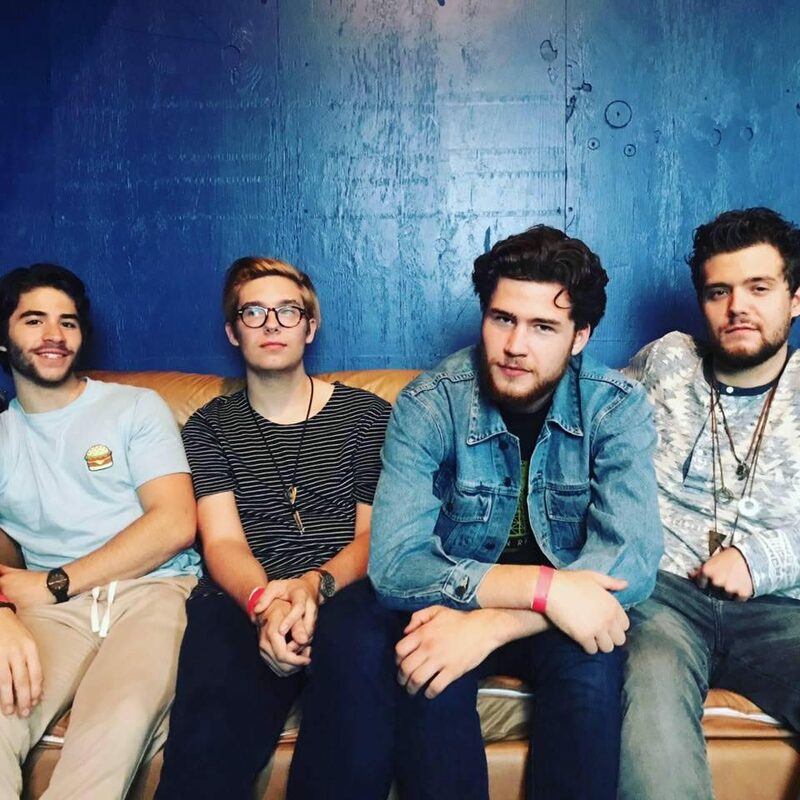 They began playing local venues and recording just last year, working with student-run label CAM Records to release their debut, self-titled EP. We're picking up on "Enough," a breakup song with the refrain "I never want to see you again / No matter how much I do." 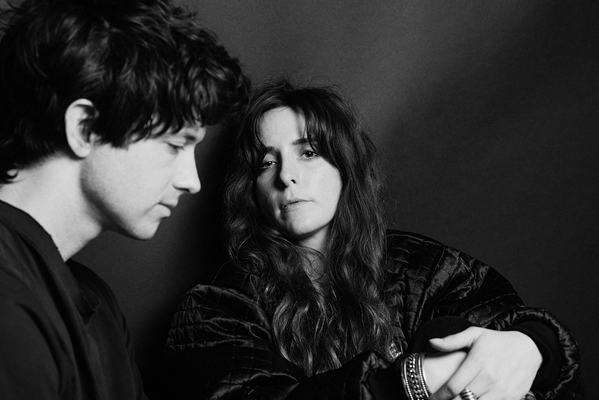 Baltimore-area dreamers Beach House just released B-Sides and Rarities, a collection of singles, alternate mixes of past album cuts and two previously-unreleased songs from the Depression Cherry and Thank Your Lucky Stars sessions. Pitchfork commented "It’s a testament to the band’s consistency that [it] plays nearly as smoothly as a proper Beach House album." We're putting one of the new songs, "Chariot," into our New Music rotation. Only a year after the Turning Into Water EP brought Maybird to our attention, the group is back with Unraveling. Originally from Rochester, N.Y., and now based in Brooklyn, Maybird traveled to Nashville to work on this collection with The Black Keys' Patrick Carney. 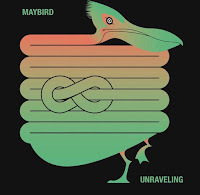 The result is a sound that's perhaps a bit poppier but with Maybird's signature combination of indie-folk and multi-layered psych-rock. We're featuring "Bluebird Flew Away." And we're adding another track from the debut album by Melbourne's Jacobs Run. We've been spinning "Use" for about a month now. Now we're adding "Hold On A Minute," a rocker that brings to mind the likes of R.E.M. and Foo Fighters. 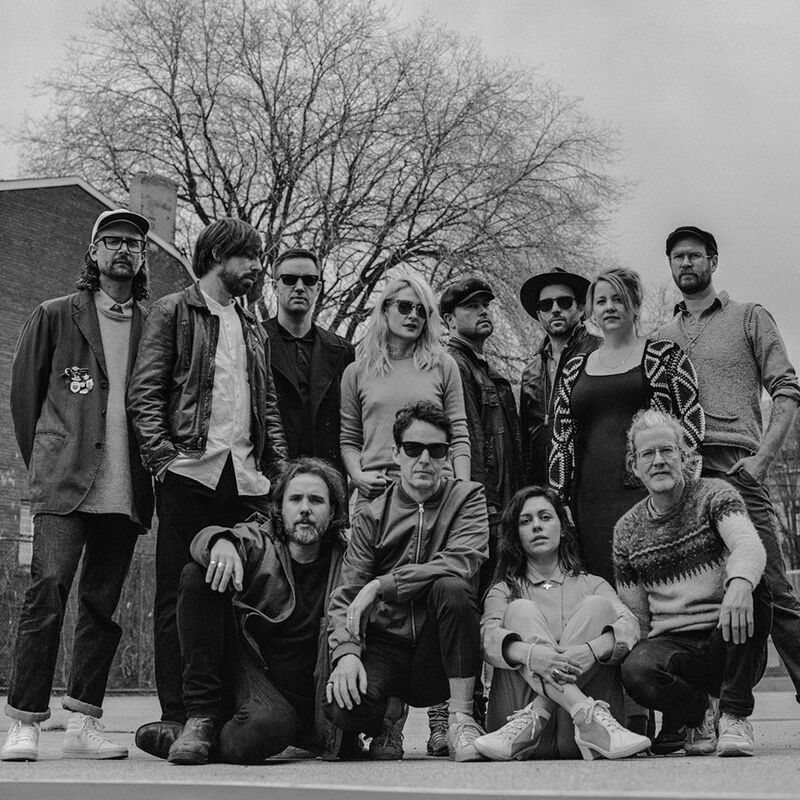 Toronto-based Broken Social Scene is often described as a collective rather than a band, as its members have participated in various configurations over the years while in many cases having separate solo careers. 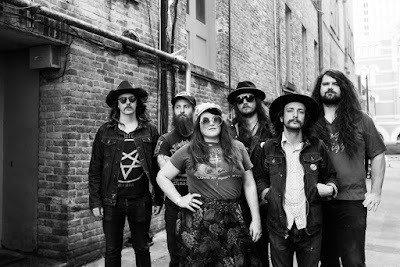 Its latest incarnation, after a seven-year hiatus, seems the biggest yet - 15 musicians put together the just-released collection Hug of Thunder. BSS is known for elaborate, multi-layered arrangements and that pattern is followed here. 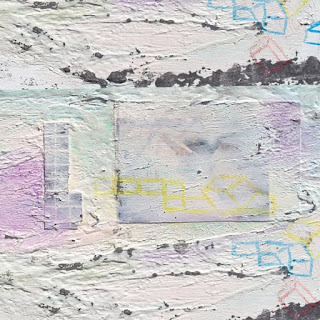 Each of the 12 tracks is distinctive, complex and intriguing. We've picked the title track, with lyrics and vocals by Feist, to feature in our New Music rotation, and many other tracks will be popping up in our mix. 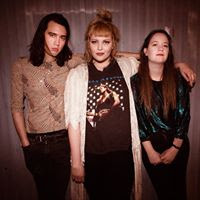 From nearly the opposite side of the planet comes Sienna Wild, a trio from Melbourne that's doing its part to keep straight-ahead guitar rock alive in an era of synth/psych/dream pop. 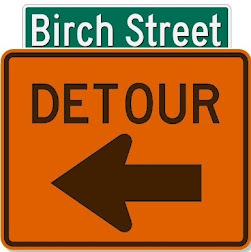 Here at Birch Street Radio we happily mix all styles - as long as we like the sound - and we're glad to help introduce local bands to a wider audience. In this case we start out with "Back Road Honey," which would sound as natural blasting from a barroom in the Southern U.S. as from the Ding Dong Lounge in the band's home town. 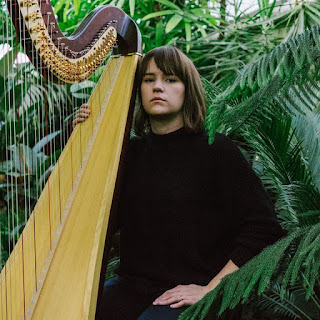 We spin the globe again and come to Provo, Utah, where singer-songwriter-harpist Goldmyth has released her debut EP, Faded Dream. 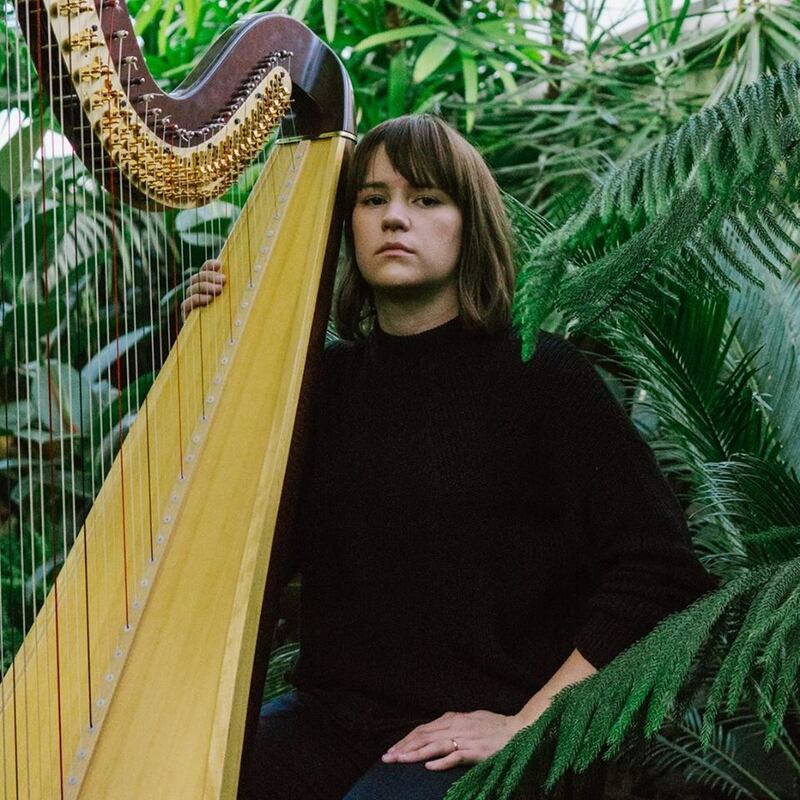 Her music blends the delicate sounds of her voice and harp with layers of synth and percussion. We're picking up "Has To Be Better," whose lyric is an "I'm-not-coming-back-unless" message to an ex-lover. 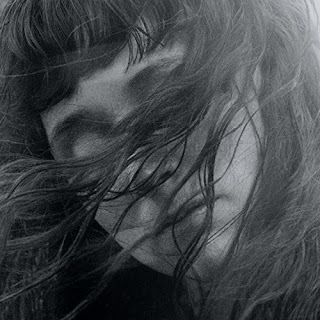 The latest release from Philadelphia's Waxahatchee, Out In The Storm, drops next week, and we're very impressed with what we've heard so far. "Silver" is an immensely catchy track, and belongs in the category of cheerful-sounding songs with dark lyrics: "I went out in the storm / and I'm never returning." This marks the fourth album from Katie Crutchfield, part of a vibrant indie-music scene in the Philadelphia area. And from Birmingham, England, we introduce you to singer-songwriter Hannah Brown. Her recent EP, Better For This, has been picking up airplay in the UK, particularly for the single, a fine pop tune called "Empty." But a more subdued song called "Stay" really grabbed us with its intimate vocal and a lyric about the confusion of a developing relationship: "If I ask you to go / ask you to stay / I can't explain ... Be bold and stay." 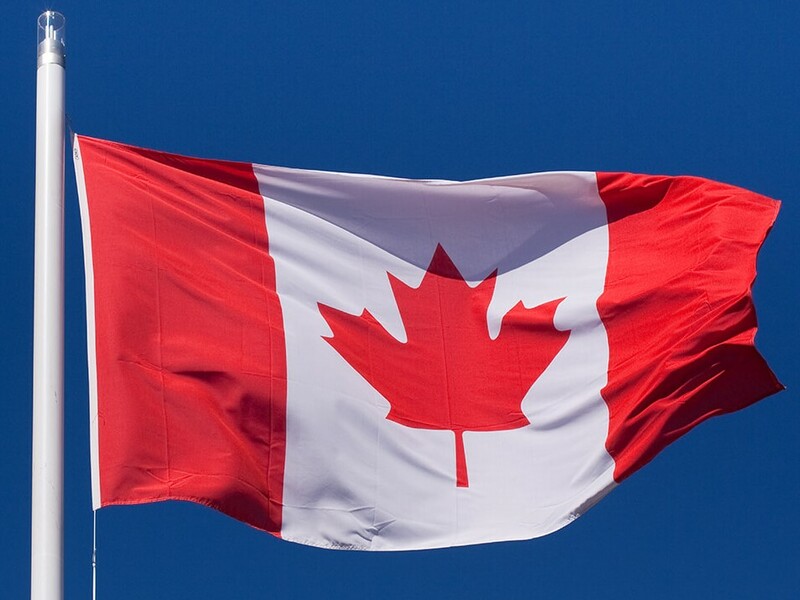 We hope our listeners in Canada and the U.S. are enjoying their long weekends celebrating national holidays. 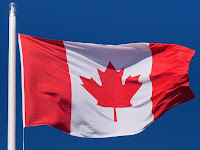 And in honor of the 150th anniversary of Canadian confederation (July 1), and the 241st anniversary of the United States Declaration of Independence (July 4), we're sticking to those two countries for this week's additions to our New Music bin. 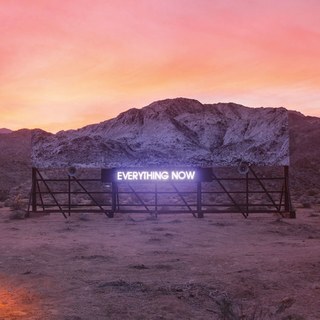 We'll start with another track from Arcade Fire's forthcoming Everything Now collection, which seems to be something of a concept album about modern anxiety-inducing society. 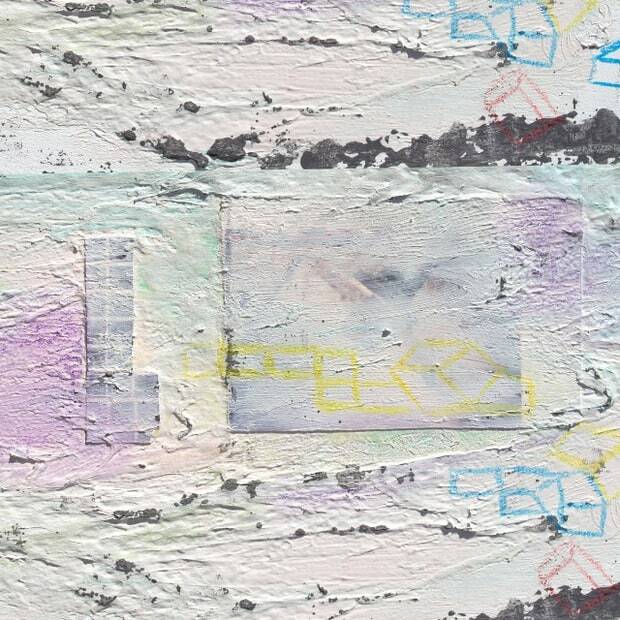 "Signs of Life" has some of the same disco influences - and undercurrent of nervous tension - as the title track, which we've been playing for the past month. The rest of the Montreal band's fifth album is due late this month. Winnipeg's Mise en Scene just released its second full-length, Still Life On Fire and it's generating a lot of buzz. We found the single "Wasters" on the great new-music site The Revue and were quickly sold on a sound that's reminiscent of past bands like The Runaways and The Bangles as well as current groups like Best Coast. Founders Stefanie Blondal Johnson (guitar/vocals) and Jodi Dunlop (drums) are joined by bassist Corey D. Hykawy (bass) to form a high-energy trio. 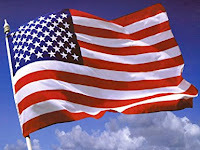 From the States, we're adding tracks by three indie artists that our regular listeners know well. Nashville singer/guitarist Tyler Boone continues to try out different sounds. 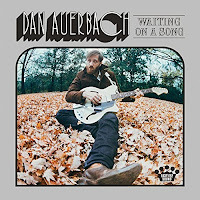 His True Experience EP included flavors of straightforward rock, blues and country-tinged ballads. He's out with a new single, "Short Skirt Bare Knees," that goes full-tilt in the loud blues-rock direction, complete with wailing guitar breaks. 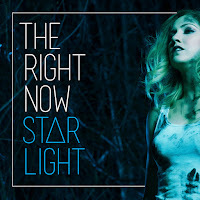 The Right Now's Starlight has been out for a few months now but we feel the need for another dose of this Chicago band's rock-n-soul sound. 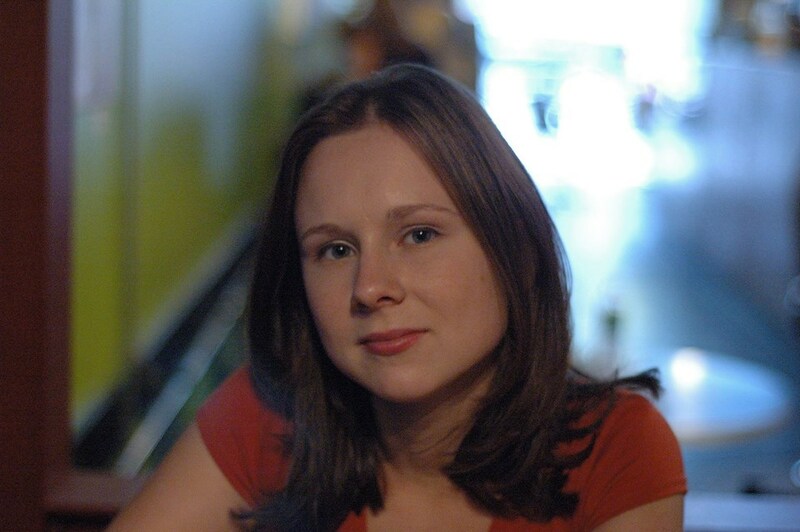 Most of the album has a polished, retro, big-band sound behind Stefanie Berecz's powerhouse vocals. This time we're featuring the edgier, noisier closing track, "Hooked." 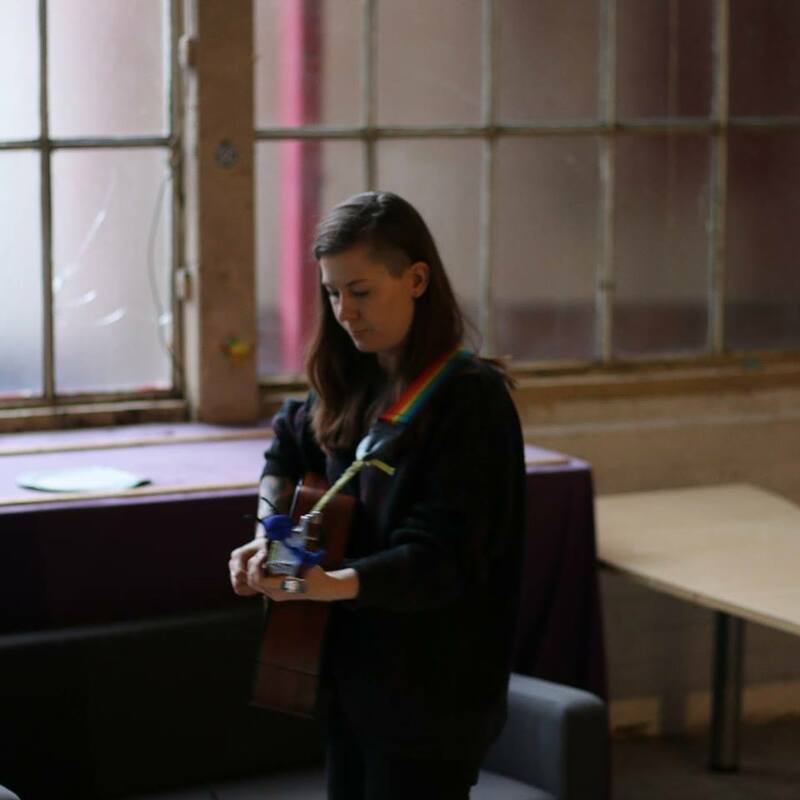 And then because we always like to mix up a wide variety of sounds, we're adding a simple keyboard-and-vocal ballad by Kate Klim. This Ohio-based singer-songwriter is something of a hidden gem. 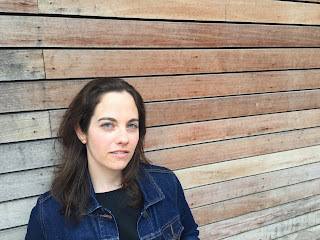 Her albums Kamikaze Love (2011) and 100 Million Years (2014) are filled with well-crafted and highly evocative songs about small moments with big meanings. She's cut back on performing and recording lately to focus on her young family, but recently shared with her fans a "bedroom demo" of a song about making waves, called "Gaileo Galilei," And by special arrangement, we can now share it with you.